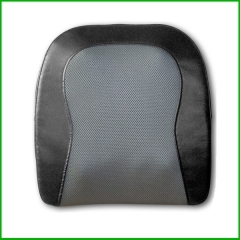 materials while still remaining lightweight for ease of use and portability. 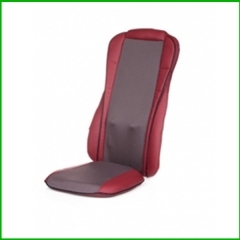 The heads provide a variety of massage power, speed, and intensity options can be used as per your personalized needs. 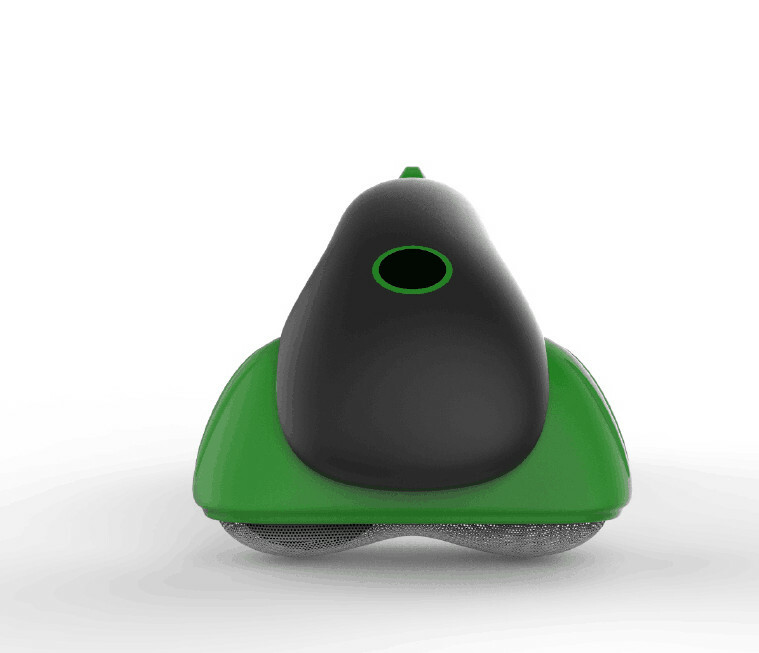 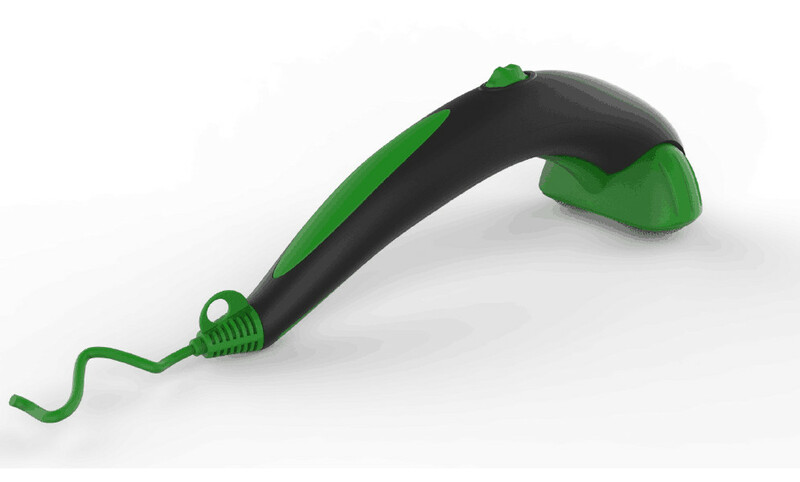 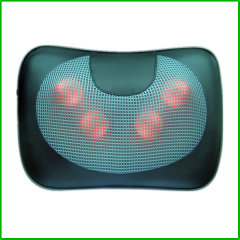 The Massager is the perfect gift for athletes, senior citizens, and anyone experiencing aches and pain. 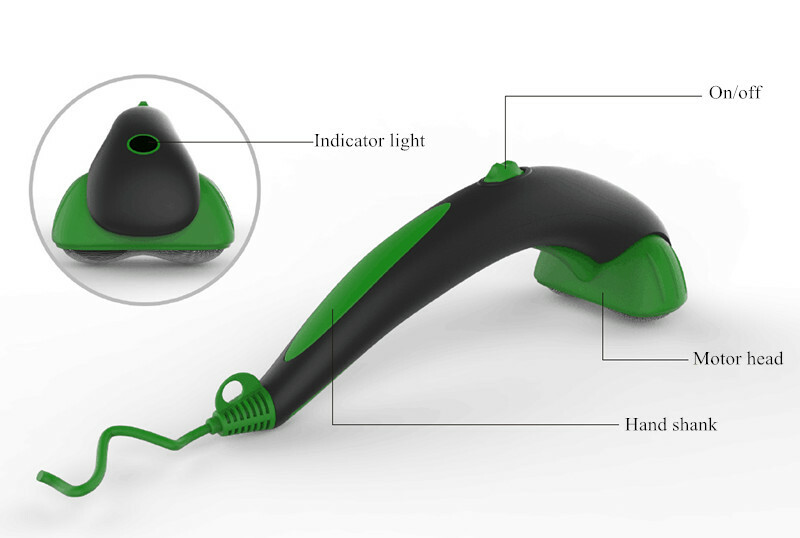 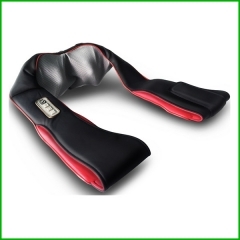 Long handle can massage any position on your back. 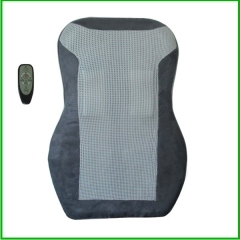 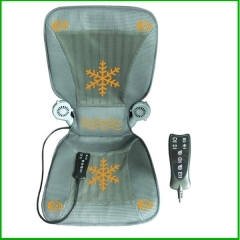 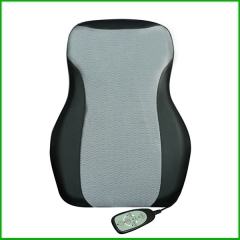 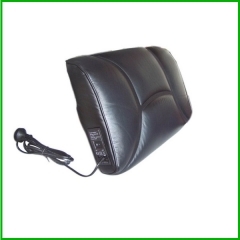 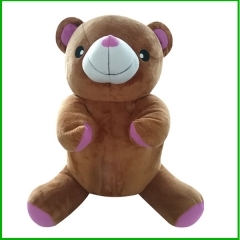 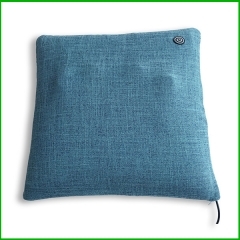 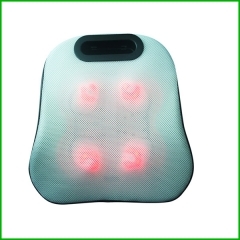 Heat function provides a soothing feeling on your muscles and will help you relax.